Witness everything you touch turn to gold with the Calvin Klein CK One Gold Eau de Toilette. 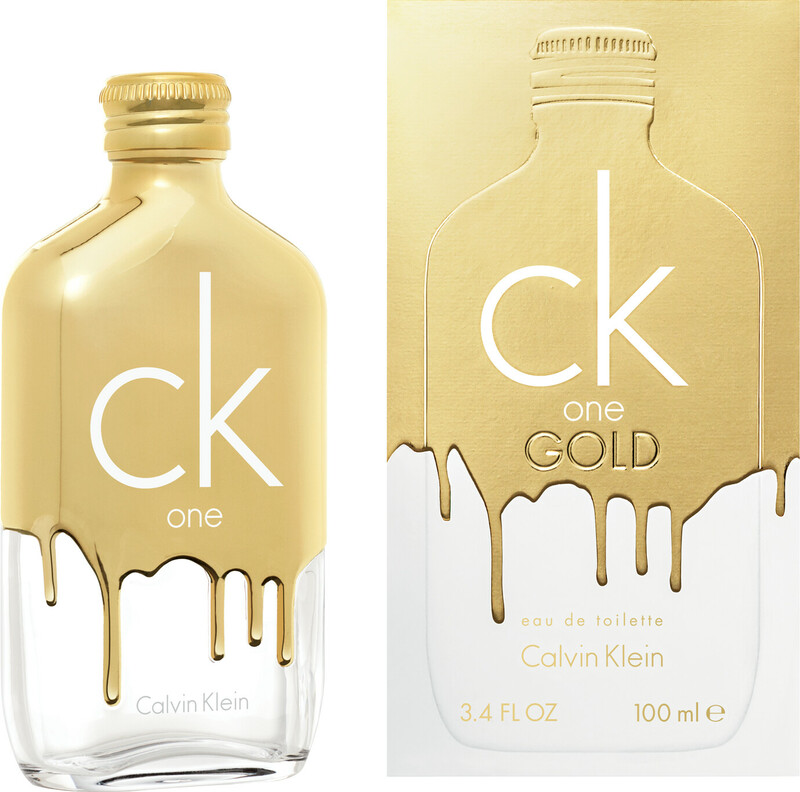 A modern interpretation of the iconic CK One, CK One Gold unveils a new era of youthful energy with this unisex fragrance. Promising a drop of gold for everyone, CK One Gold sees no boundaries, its radiant aroma encouraging everyone in its wake to stand out from the crowd and dress themselves in gold. Calvin Klein CK One Gold Eau de Toilette Spray 100ml is rated 5.0 out of 5 by 1. Rated 5 out of 5 by acey from Calvin Klein CK One Gold Eau de Toilette Spray 100 This fragrance stands out, its strong and long lasting, love it .